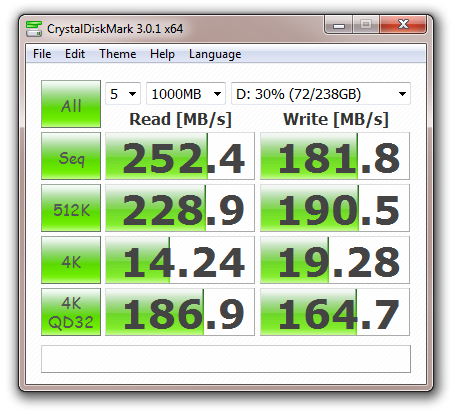 VHD Drive -- Virtual drive created by Win 7 Disk Manager. Windows Index -- Host with 8GB RAM. 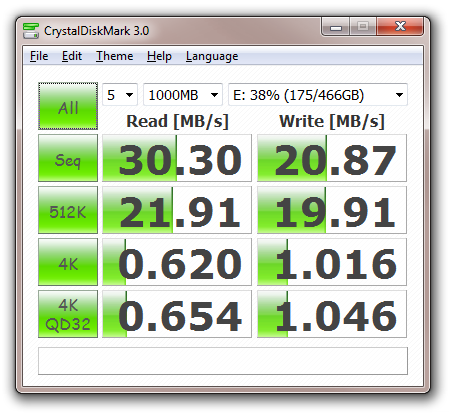 Disabled PGP Whole disk encryption and changed to 256GB Crucial SSDs. Turn on Intel Virtualization in BIOS + add 4 cores -- Process up 10 points!! -- 8 GB RAM in host had no effect on guest. Changed VM to 8 cores (match Host) - Previously was 4 cores/threads. Previous on 4GB host, selecting > 1GB Guest memory cause very slow experience. 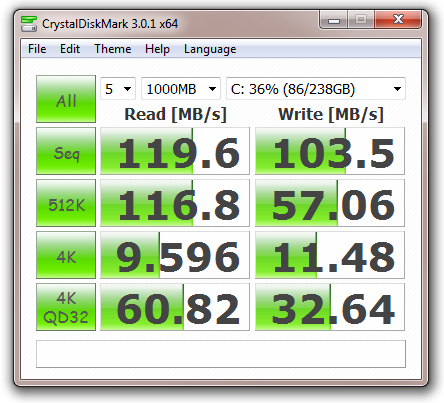 But now with 8GB I can up Guest memory. 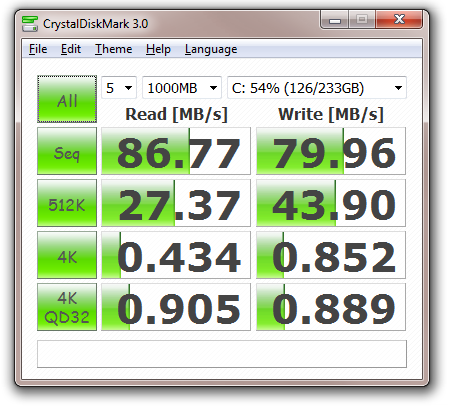 Guest now 2GB RAM (previously recommended 1 GB) -- Lost hard disk performance. 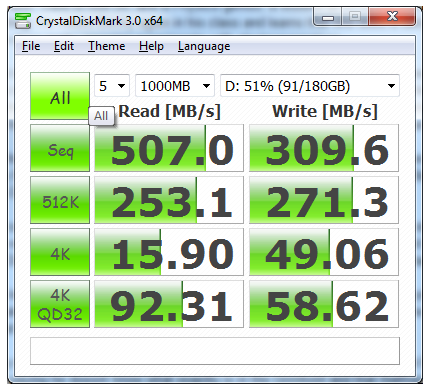 15-Mar-2011 -- Replaced drives with 2x Crucial 256GB SSDs (So Optical drive is now an SSD). 33 seconds - boot to login screen. 15 seconds - Login to Desktop loaded with all tray icons showing. 50 seconds - From PGP login to Desktop loaded. 30 seconds - Desktop loaded to all tray icons loaded. The windows utility sfc.exe (system file checker) be used to verify or repair all OS files. If it does not run, make sure the service "Windows Modules Installer" is running -- Run "services.mcs" to check. Should be set to manual. Start the service and run sfc /scannow. Using a basic plugin 2 head video board - GForce 9800 GT dual HD monitor. Remember the Windows Experience Index is rated 1.0 to 7.9. If I switch to on board Video only the Video score plummits. However when using the onboard Video to drive a 3rd monitor, I can watch BluRay Video using PowerDVD 11 on that monitor. But not on the other monitors (off the old GForce).